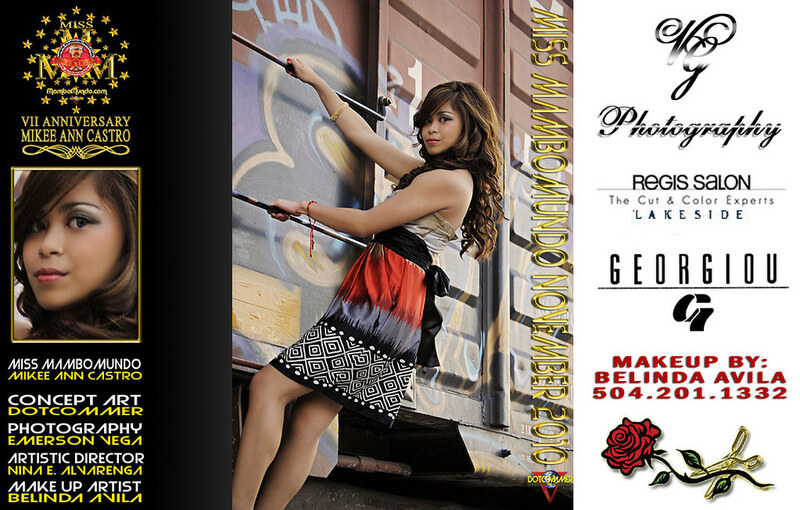 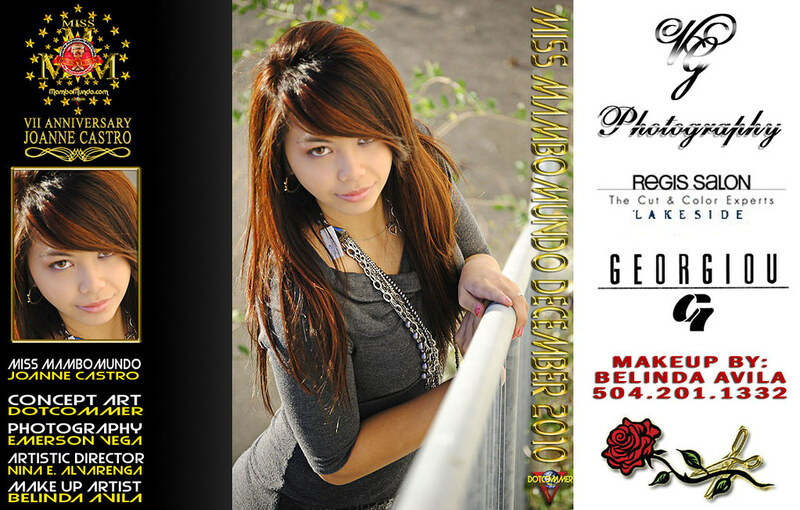 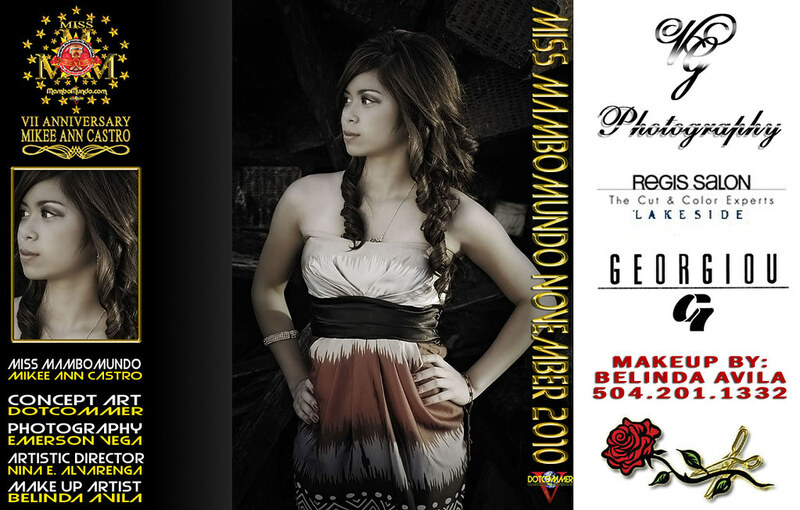 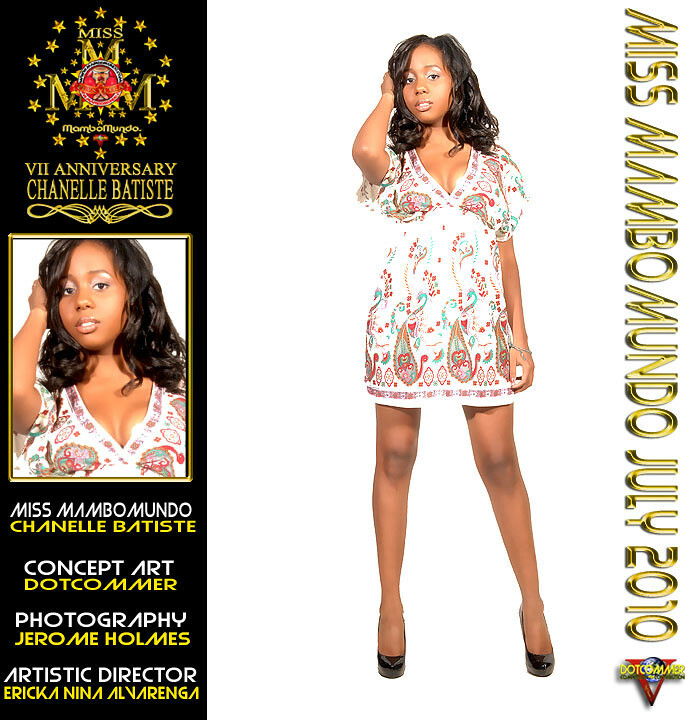 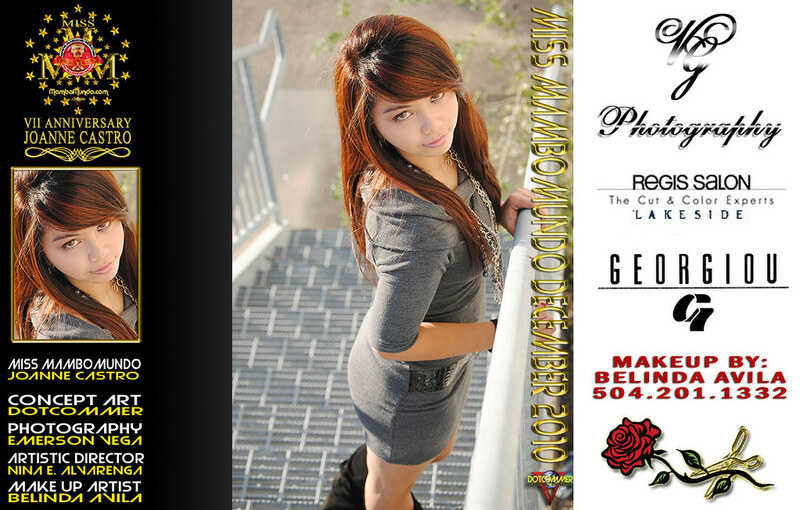 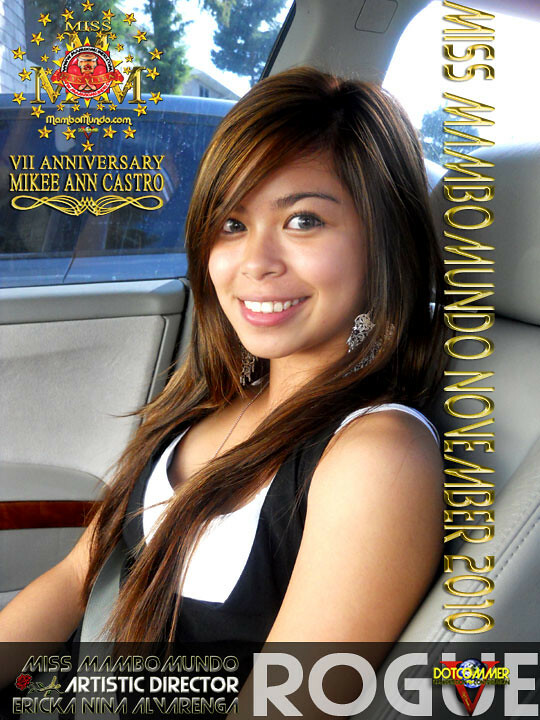 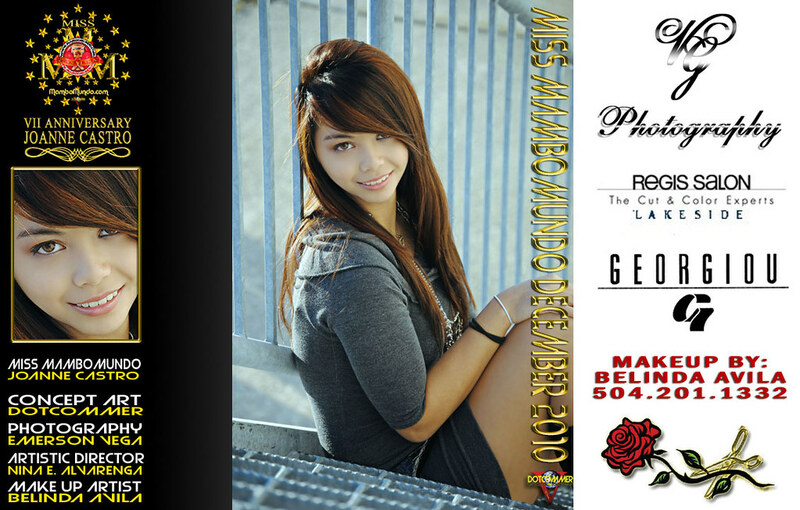 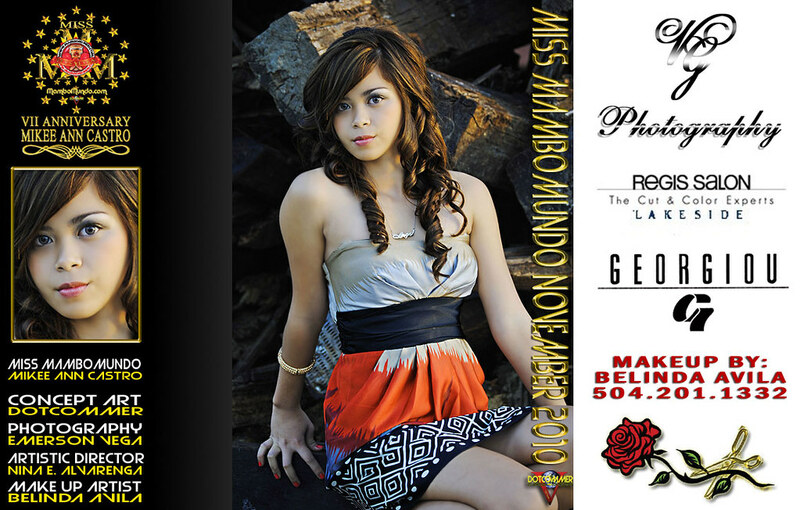 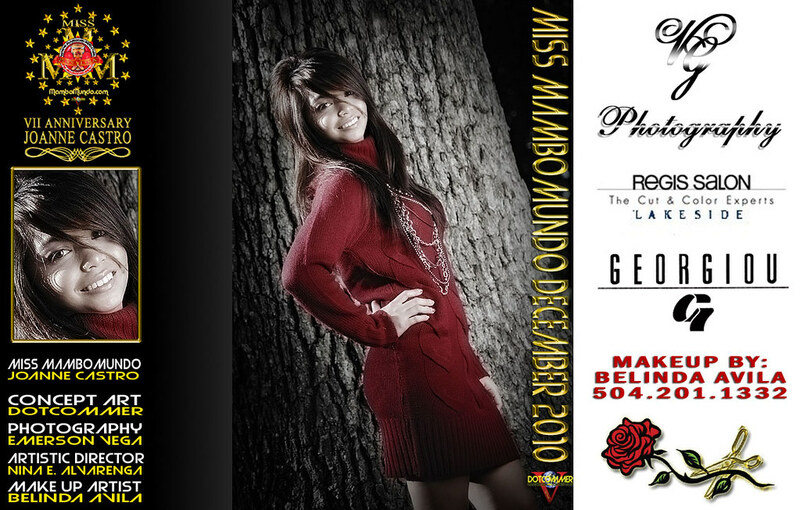 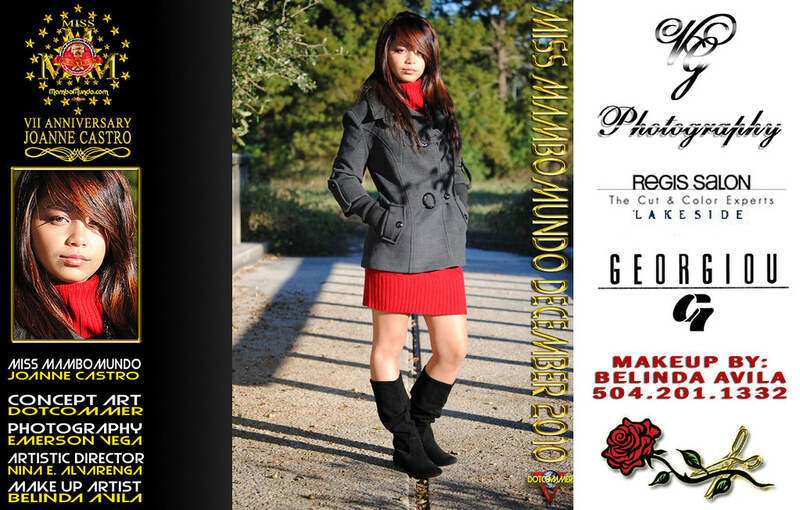 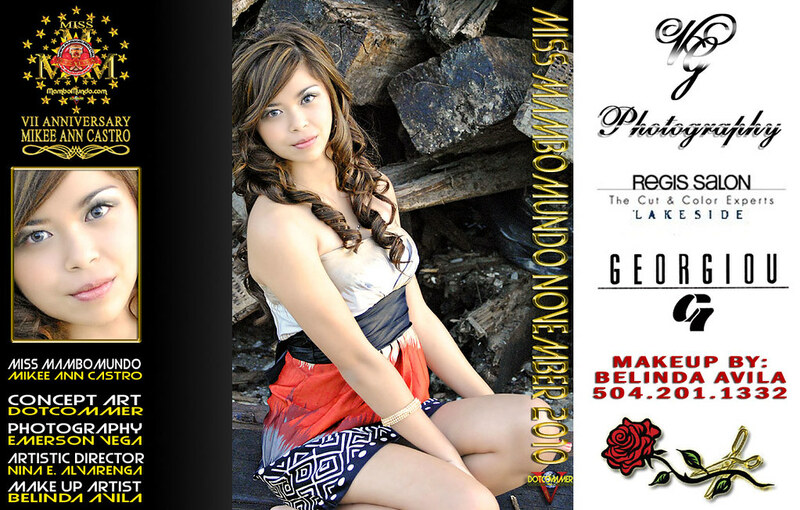 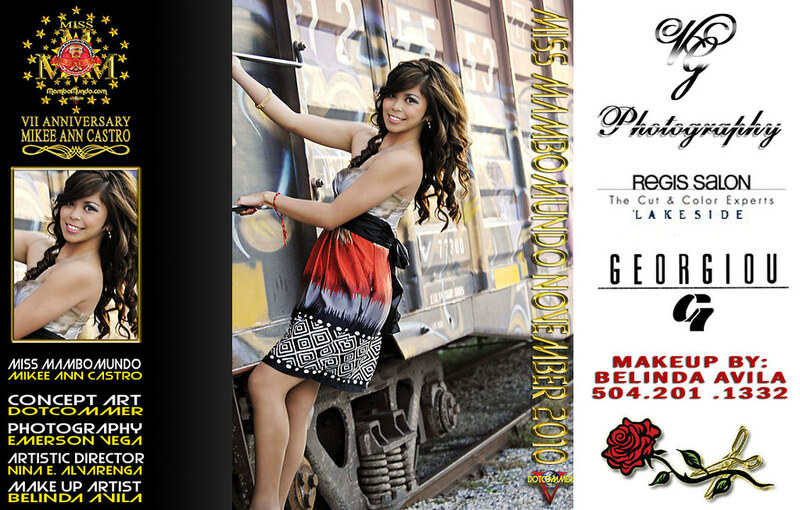 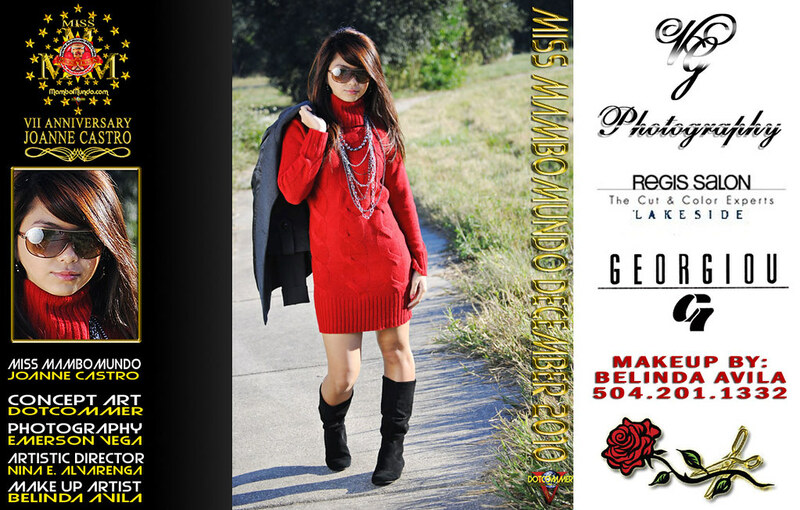 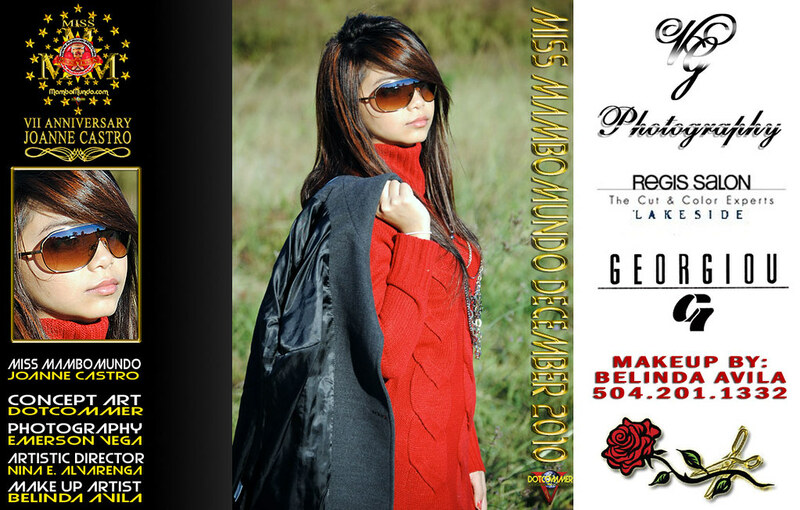 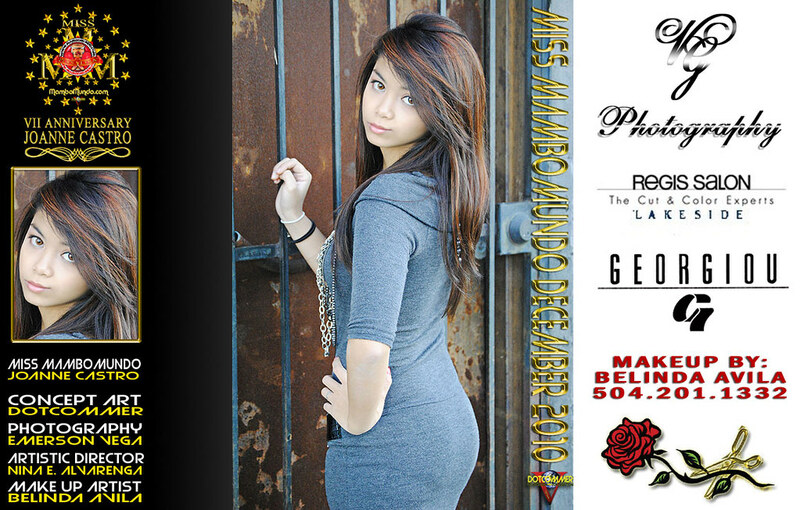 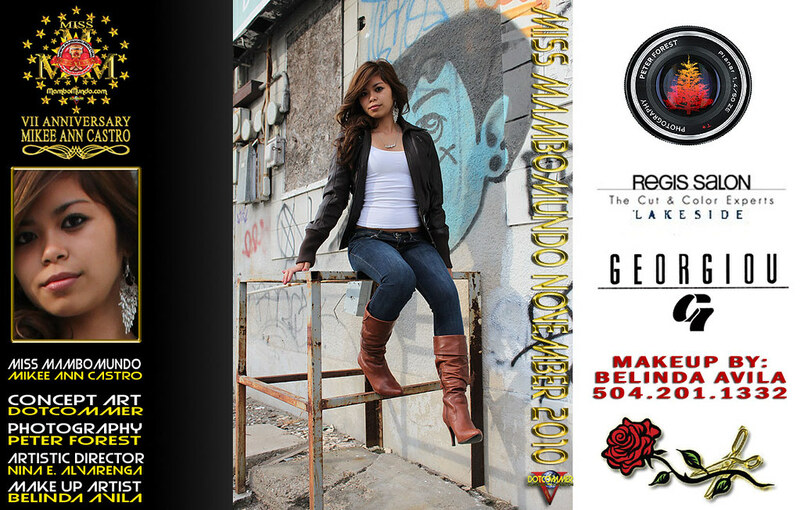 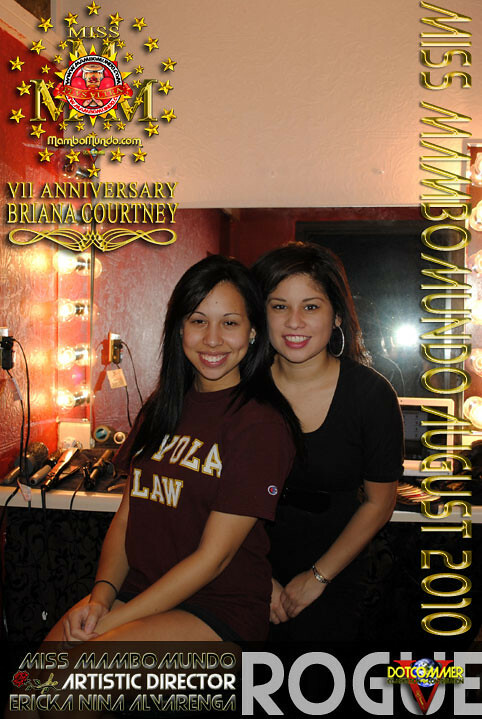 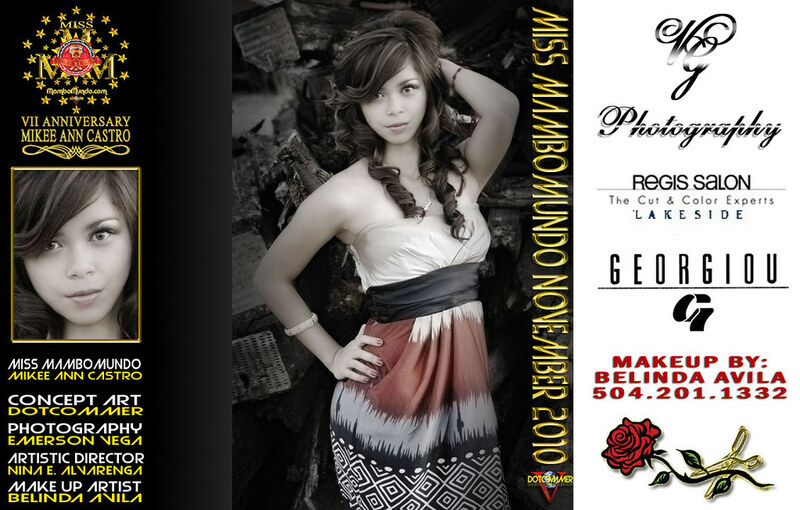 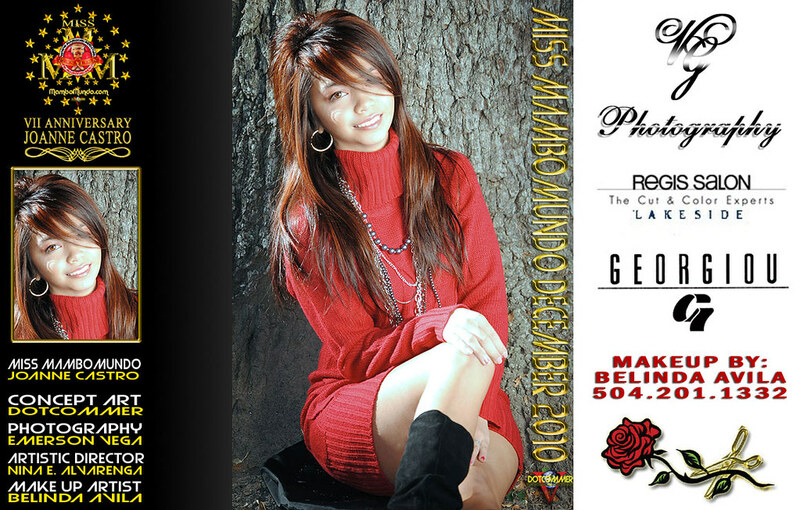 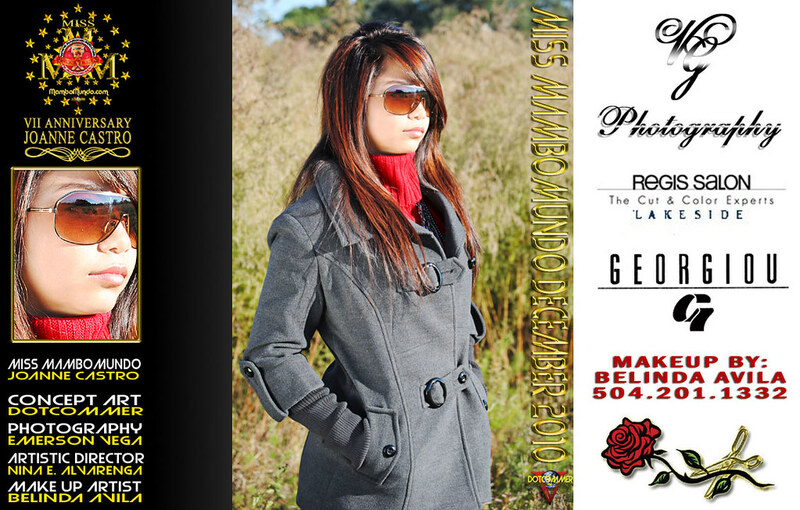 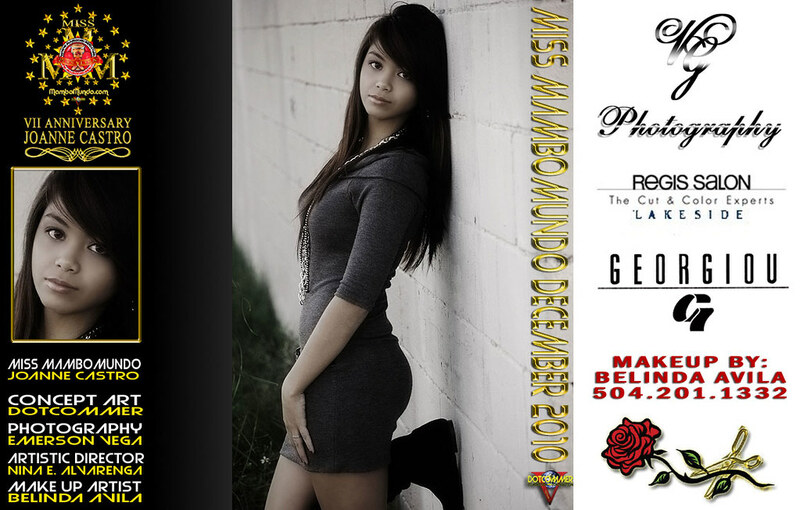 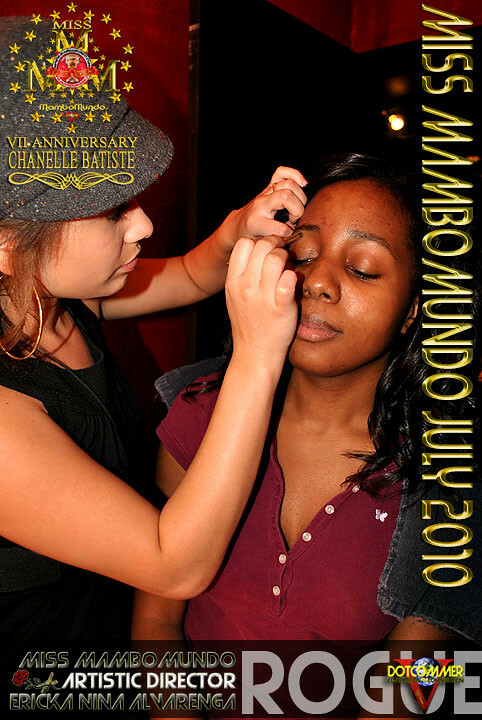 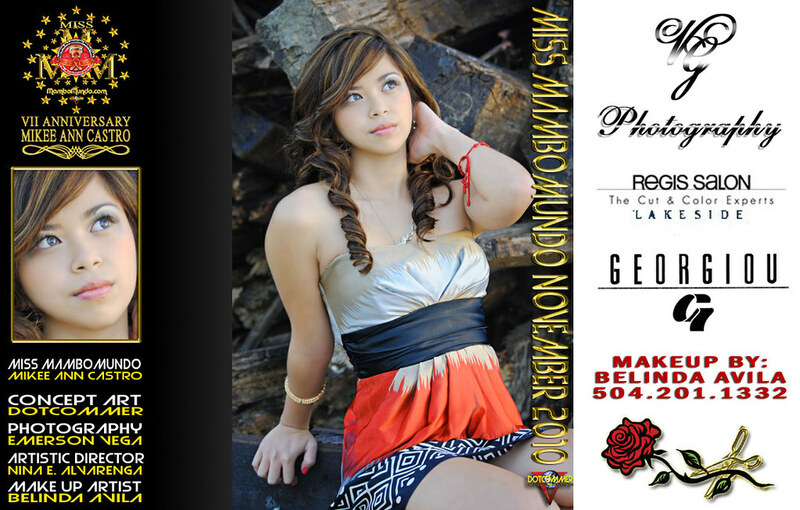 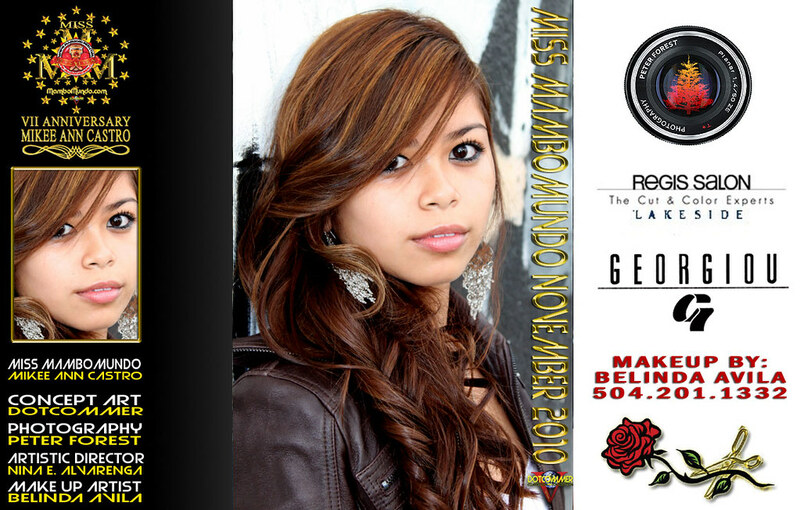 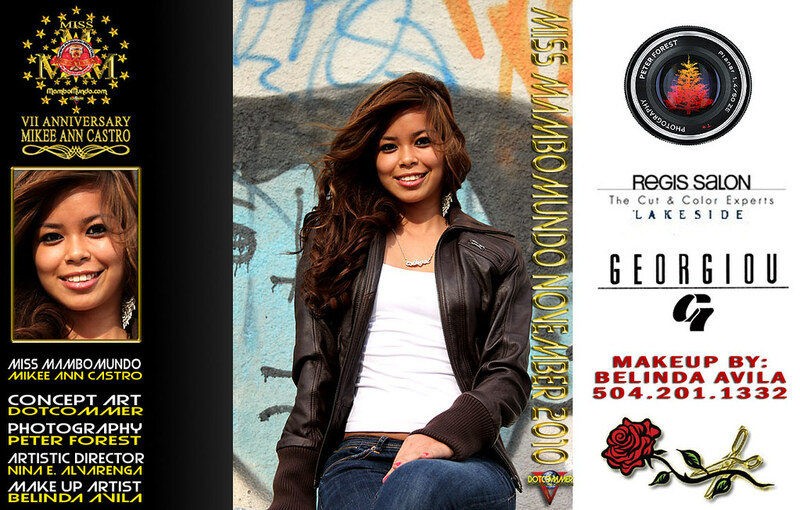 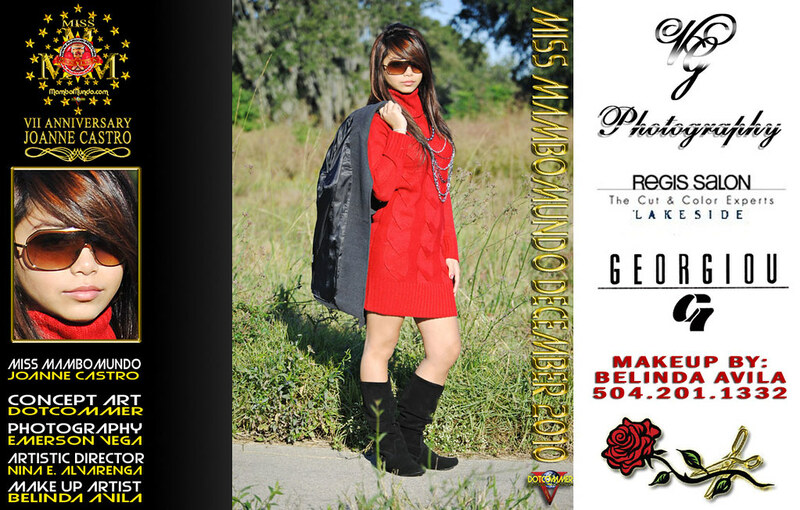 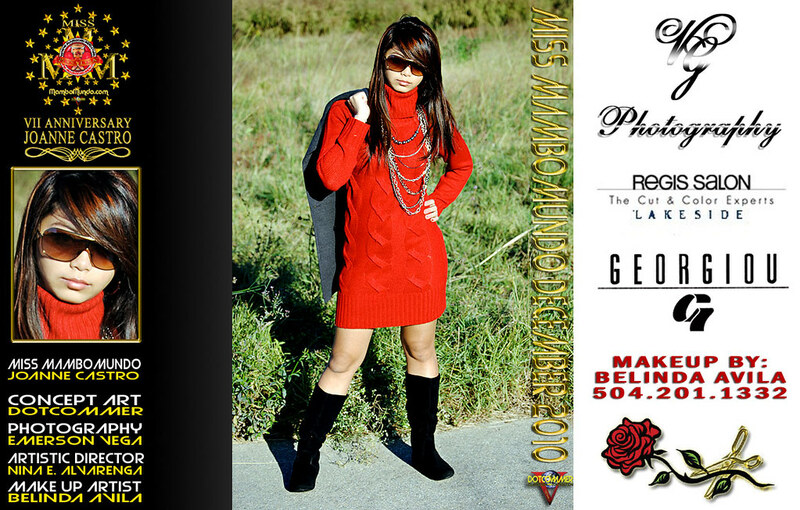 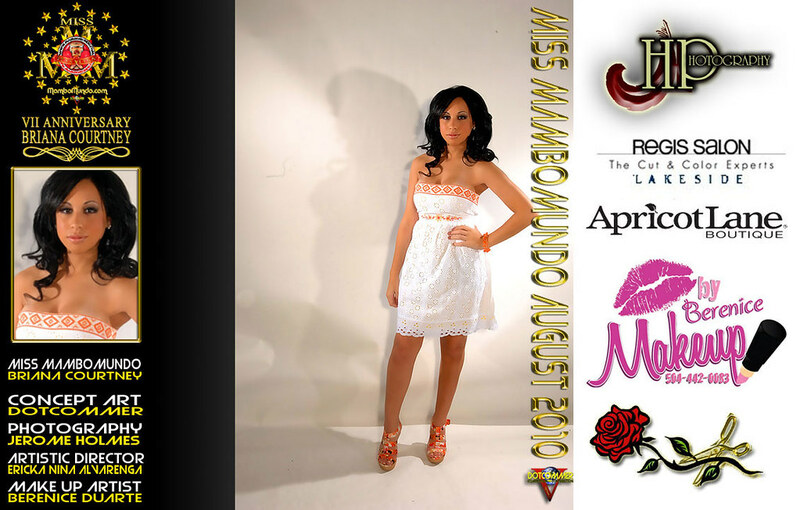 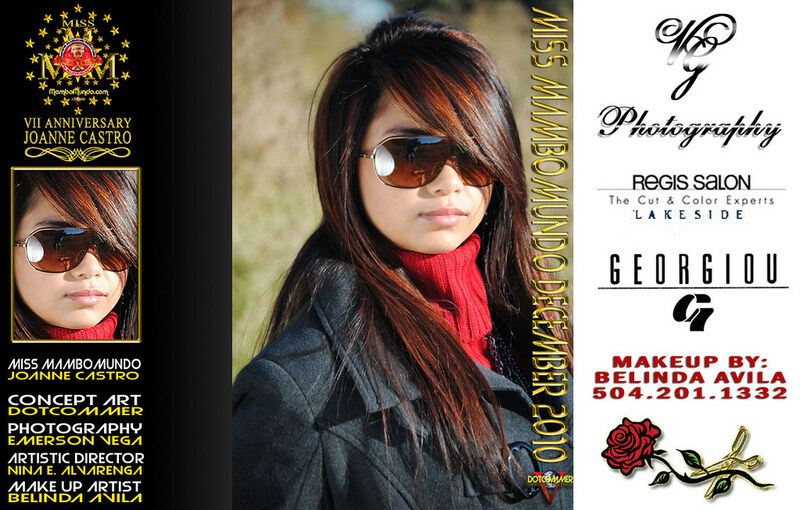 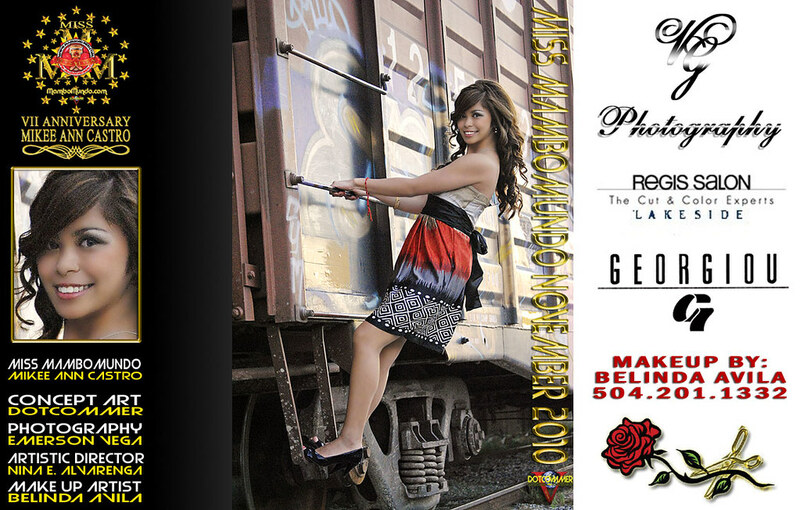 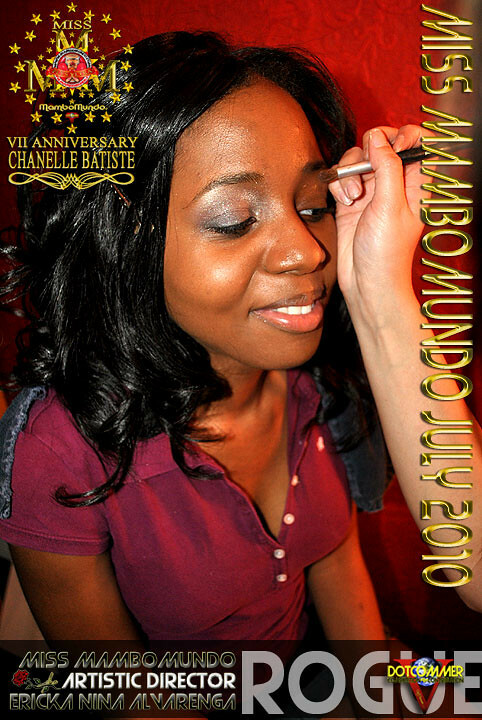 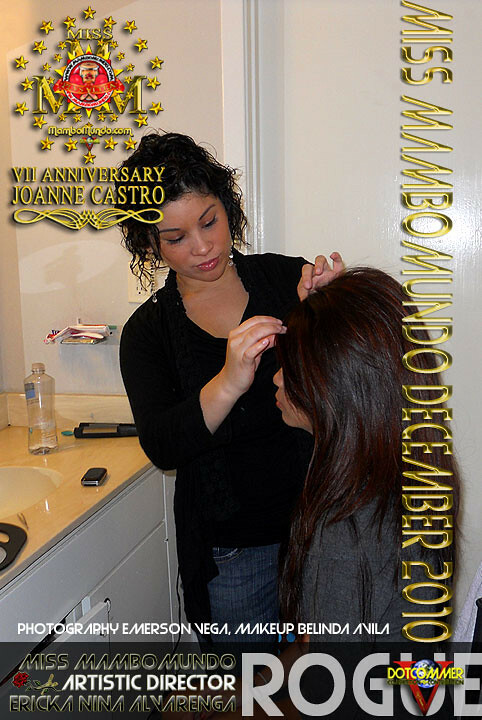 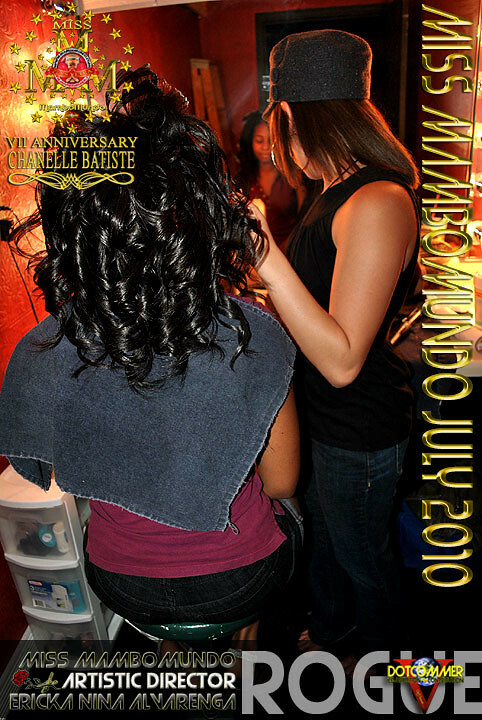 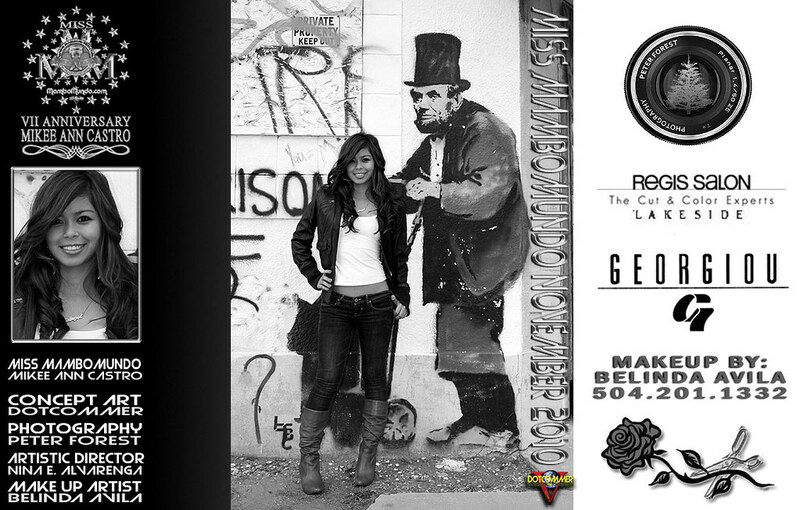 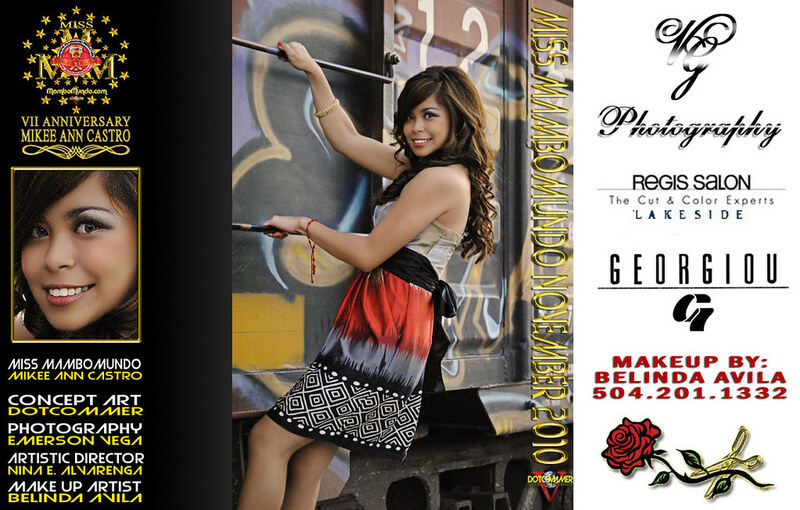 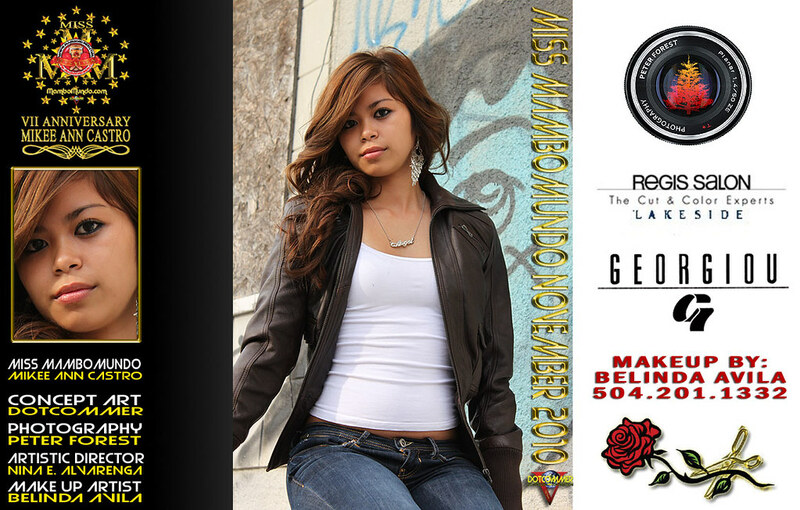 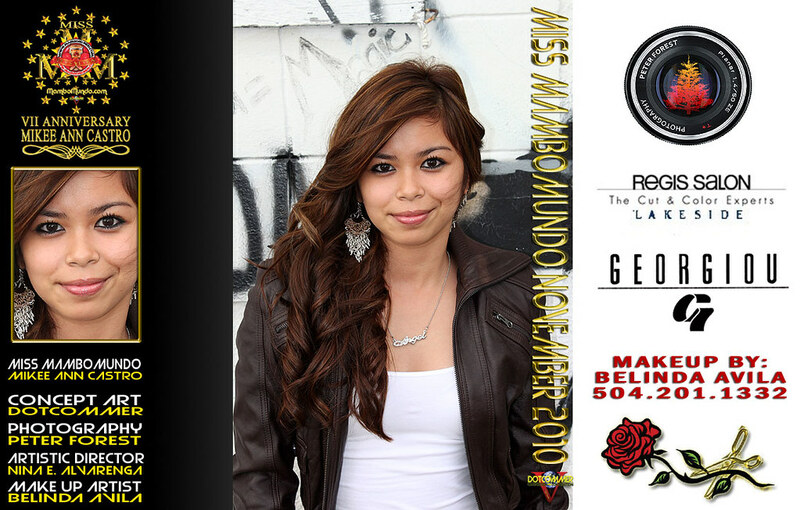 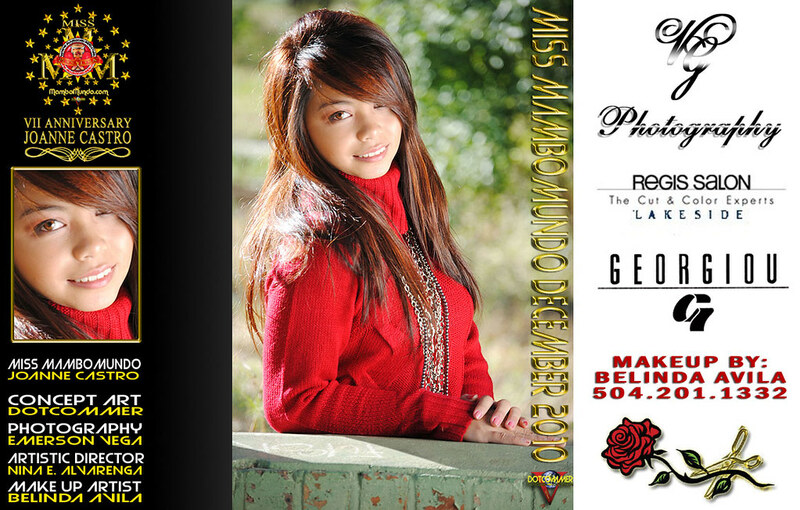 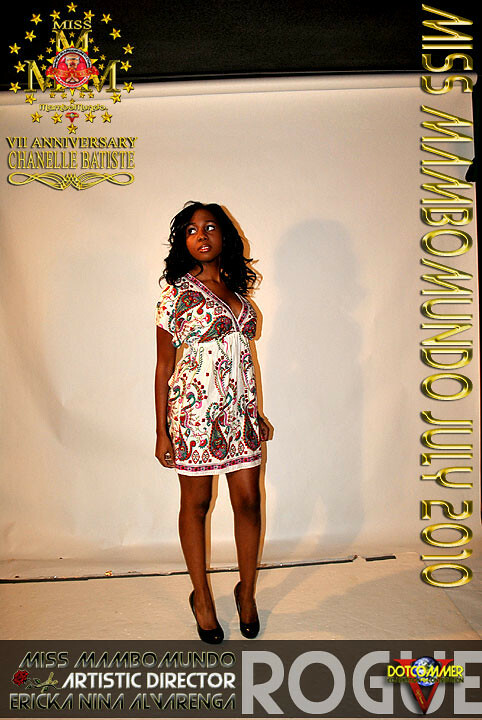 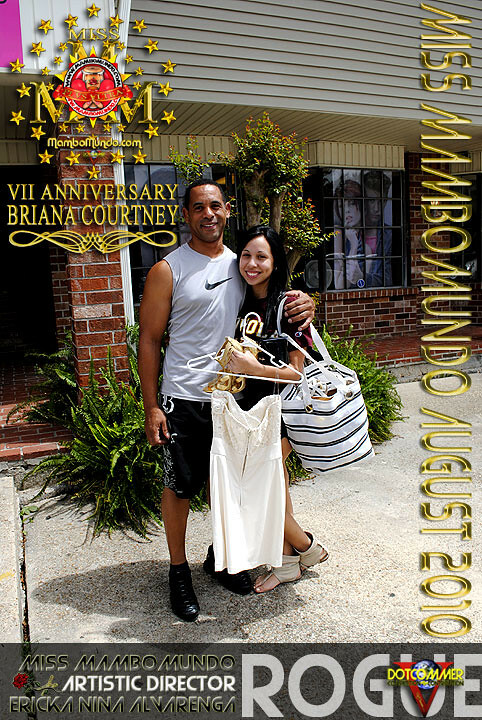 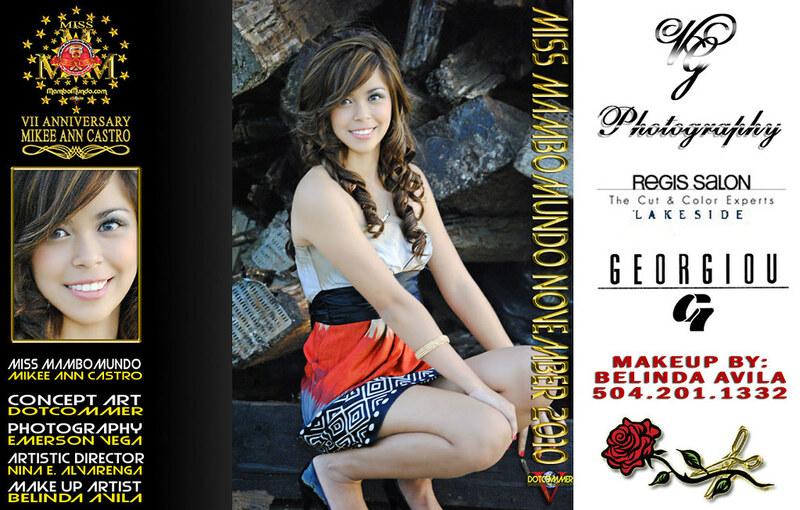 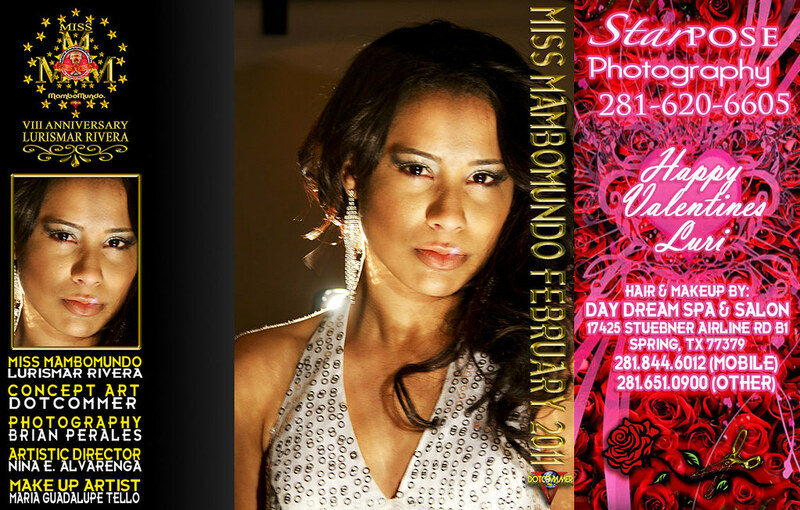 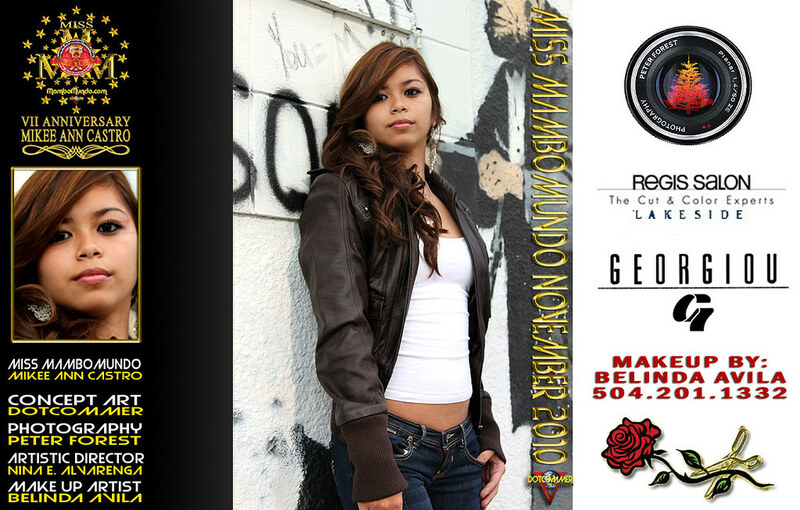 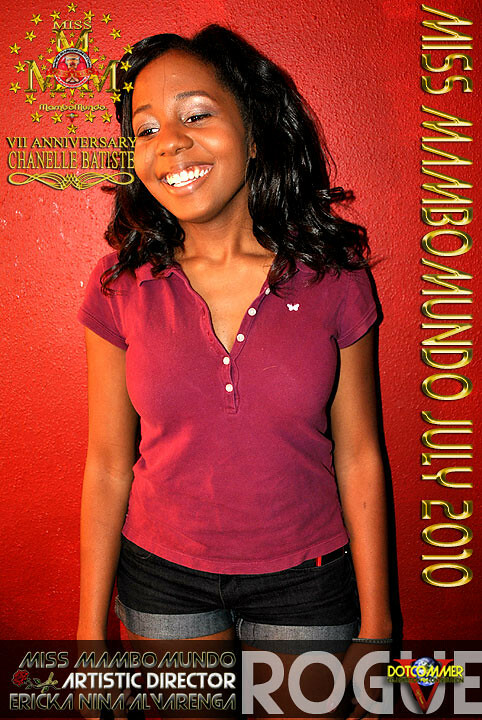 Miss MamboMundo August 2010 – Model: Briana Courtney (New Orleans, LA. 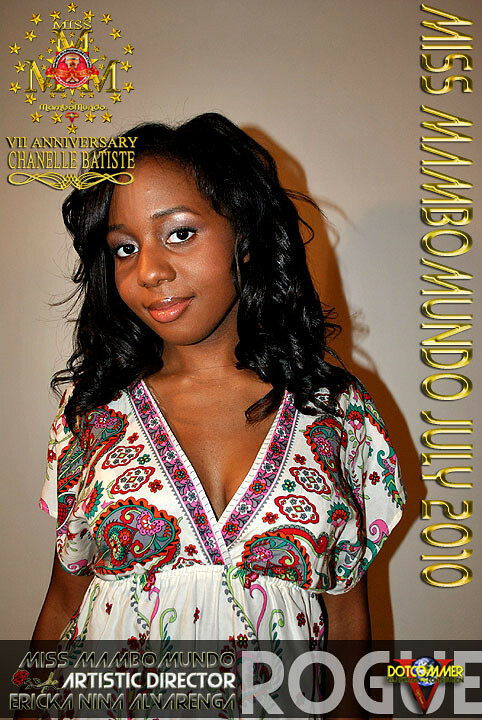 Miss MamboMundo August 2010 – Model: Briana Courtney (New Orleans, LA. 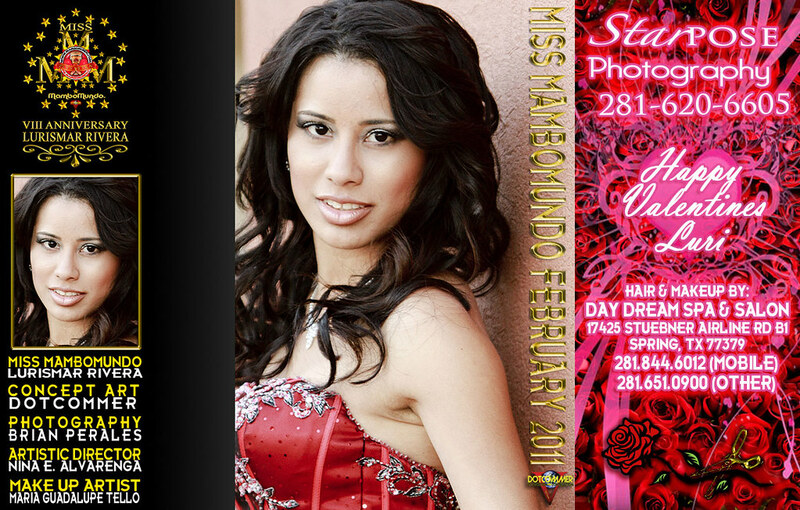 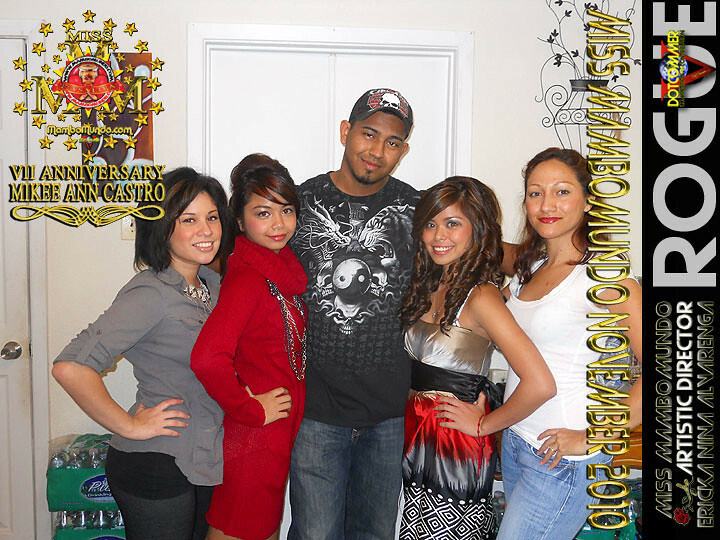 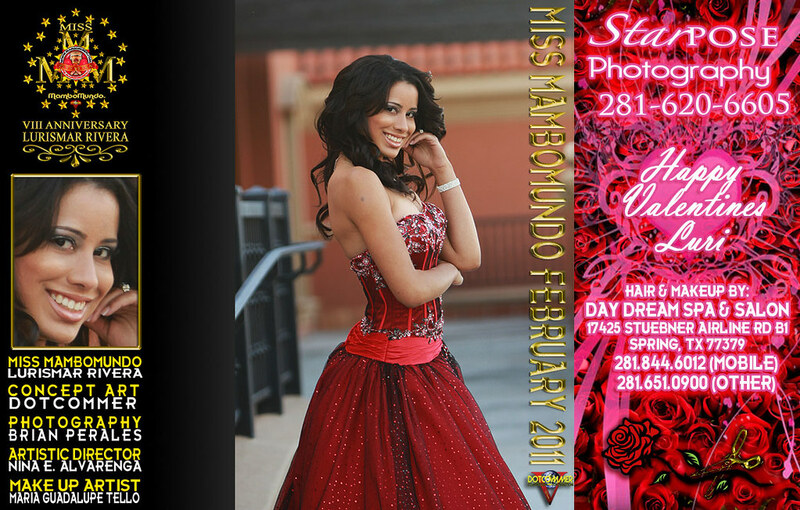 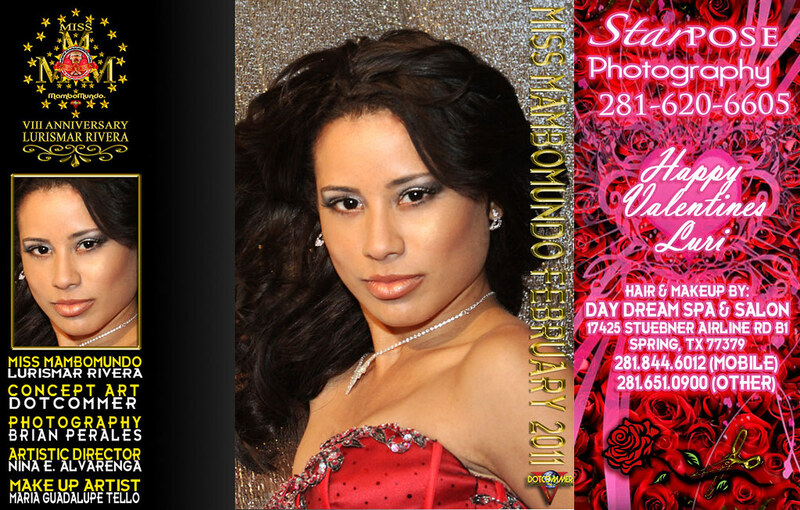 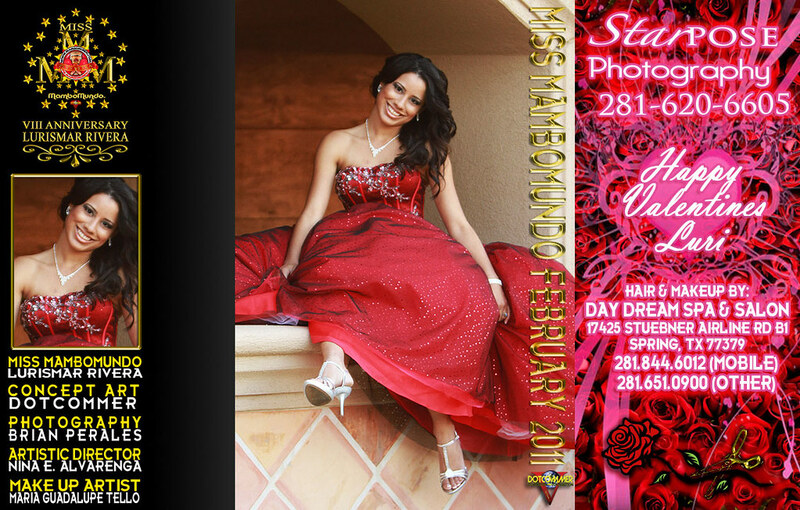 Photography Jerome Holmes and Concept Art: Dotcommer, Hair and Makeup: Ericka Nina Alvarenga.